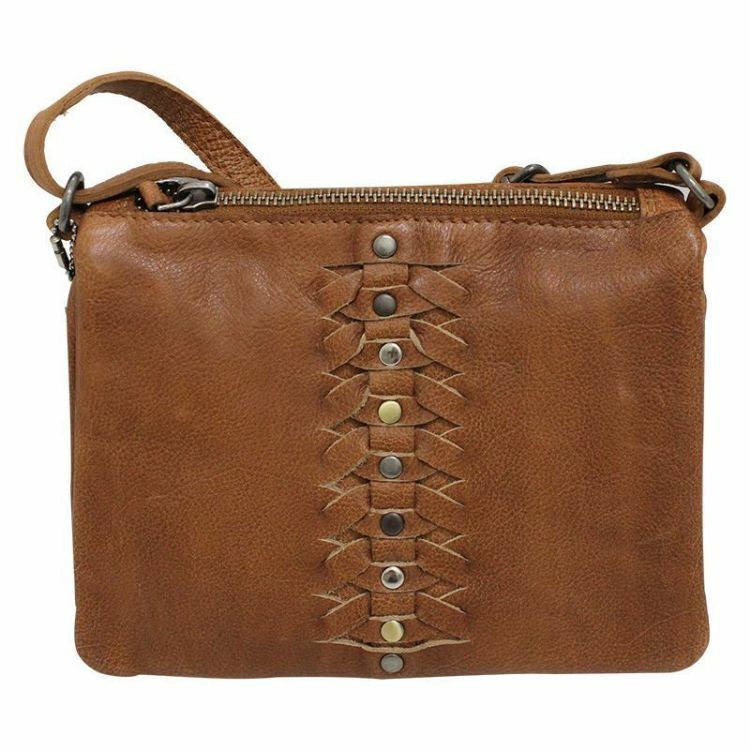 Combining soft tan leather with braided detailing and studs in an array of metallic shades, this small satchel bag nods to not one, but three new season trends. Sling this satchel on your shoulder for a low-key, bohemian feel or, if you’re looking for something more practical, wear it across your body so that your hands are free for everything your day throws at you. 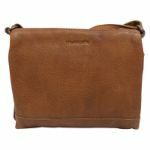 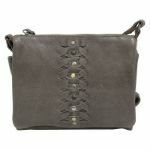 Thanks to the high quality leather Modapelle is famed for, you can buy this bag now and wear it forever.